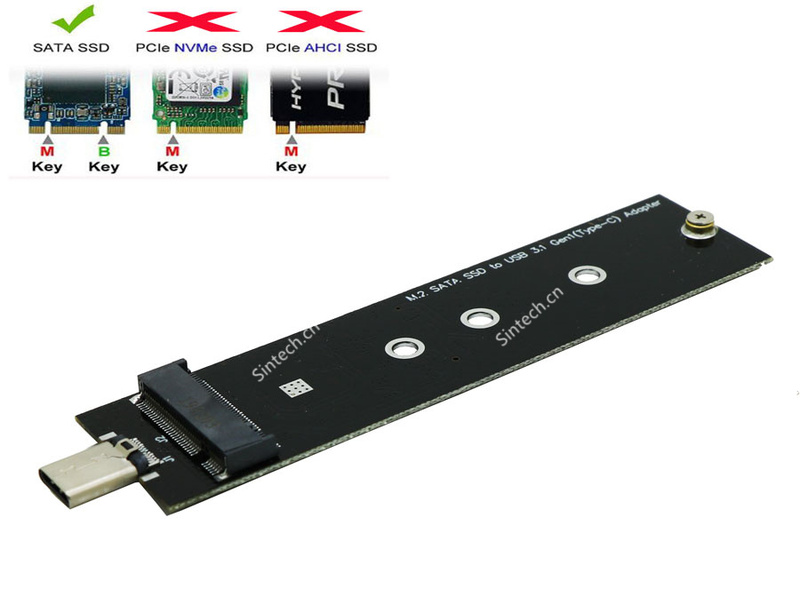 This adapter is designed to enable CFast media to be used as a direct replacement for a 2.5â€� SATA hard drive. 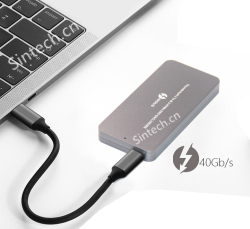 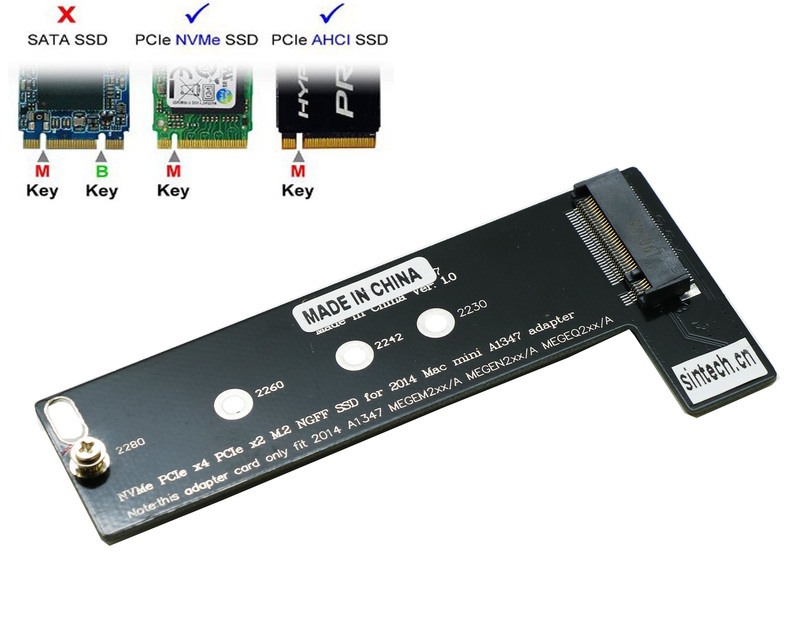 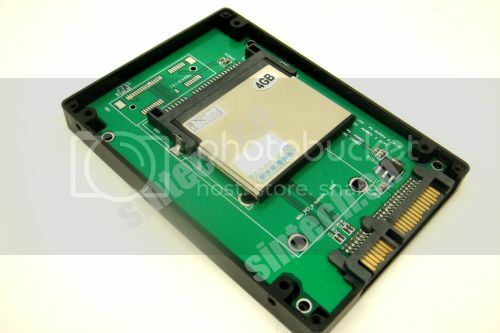 Any equipment, such as a laptop that uses a 2.5 SATA hard drive can easily be converted to use a low power, shock resistant CFast media, just like a solid-state drive (SSD). 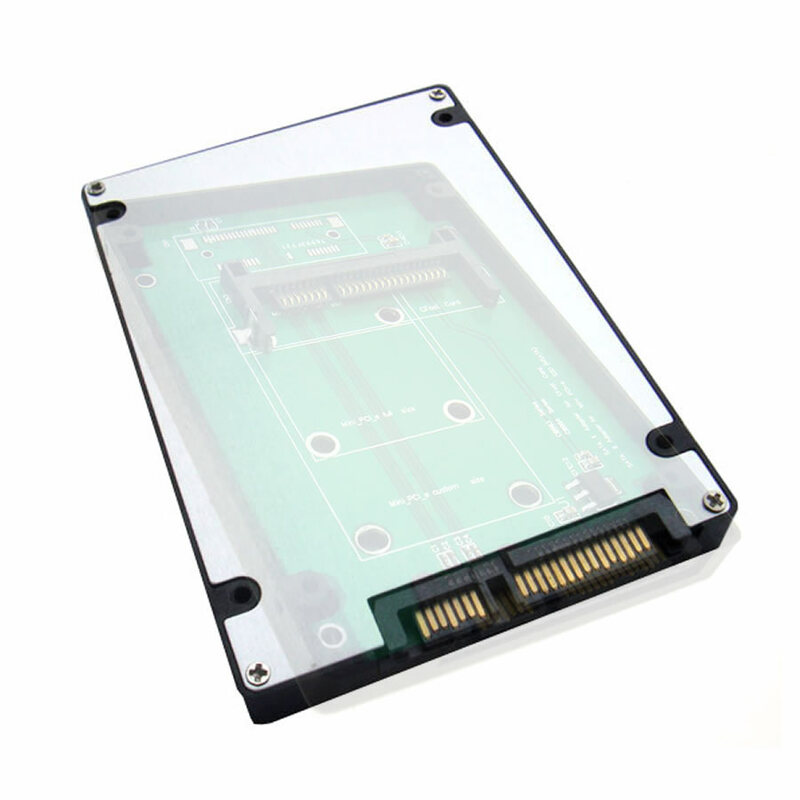 Once installed, the CFast appears as an ordinary SATA hard drive and can be configured as a boot device using any OS.